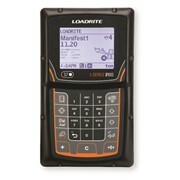 The LOADRITE Sprint is a smart business investment that provides basic weighing for compact loaders and forklifts. 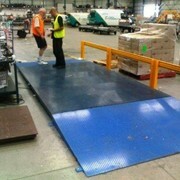 This is our base model that can be upgraded at a later date. 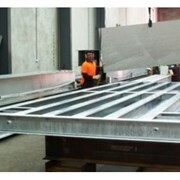 It's so cost effective; it'll pay for itself. 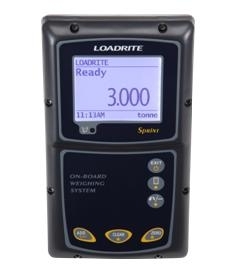 Loadrite Sprint provides you with the basic functions to weigh accurately. 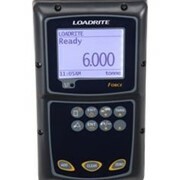 By accurately weighing and helping to correctly load products, the LOADRITE™ Sprint™ helps to load safely and accurately in operations that don’t need data management capabilities. 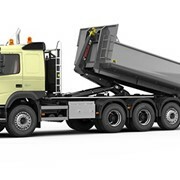 Overloading of vehicles is minimised which eliminates lost product, fines and mechanical stress from overloading. 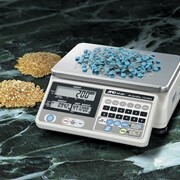 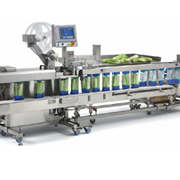 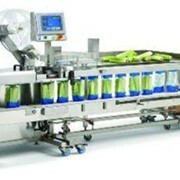 In keeping with smaller machines, the Sprint™ can support four separate weighing implements, allowing weighing with a selection of pre-calibrated implements of differing sizes, e.g. 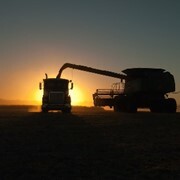 buckets and forks. 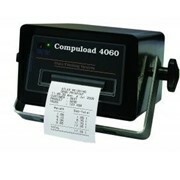 Product totals: Tracks a product so that daily totals can be produced. 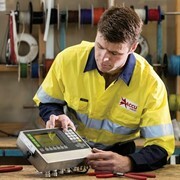 Zeroing: Helps avoid inaccurate readings if wet or sticky materials build up in the bucket. 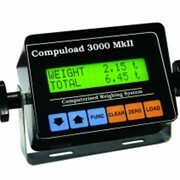 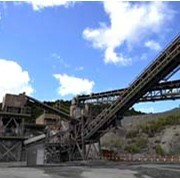 Auto add mode: Automatically adds the lifted weight to the total every time a load is lifted. 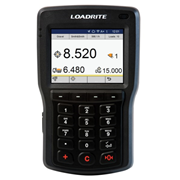 Data analysis: Load information such as summary reports can be produced with the Loadrite Printer or transferred to the Loadrite Material Management System for further analysis (both sold separately). 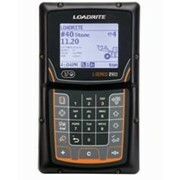 Remote add button: Ergonomically designed and mounted closely to the loader controls, so the load can be added at the press of a button (sold separately). 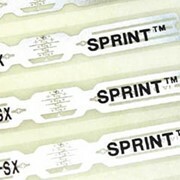 Clock: Clock function providing time and date information.